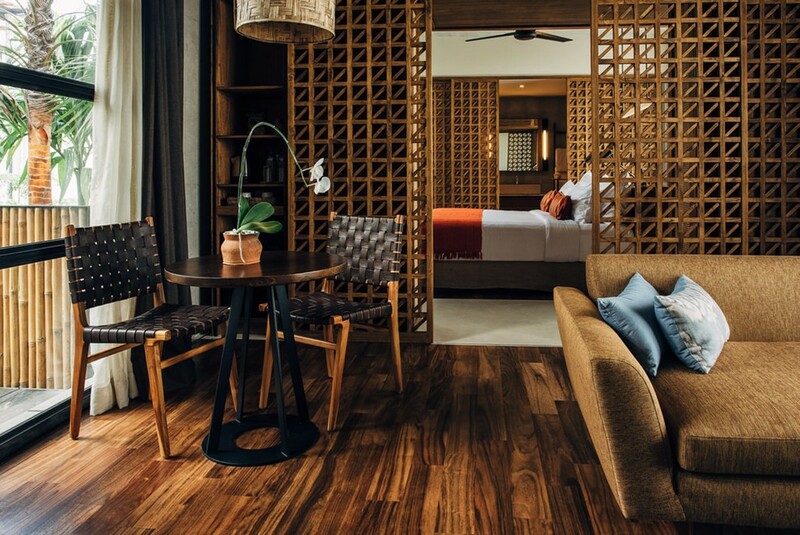 Presenting the Luxury Forest Getaway, Bisma Eight Ubud has been the talk of the town. So why don’t you take your time now to enjoy the real blissful holiday in Ubud? Has becoming a Bali’s nuance, Ubud is the elder son that exudes a softer confidence and gentler spirit. 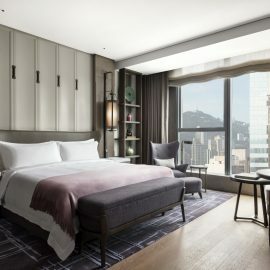 It is home to expansive paddy fields and steep ravines; the landscape instinctively inspires a bucolic comfort that is so often craved by weary urbanites. It is also the uplands where Bisma Eight has set its roots. Launched in early 2015, Bisma Eight purveys the cultural richness and artisanal heritage of Ubud in an affordable yet luxurious setting. Offering all the amenities of a high-end resort in an unpretentious location that encourages spatial awareness and healthy living, Bisma Eight defines the ‘modern tropical’. It houses 38 spacious suites that highlight the vibrancy and lush greenery of its immediate surroundings. 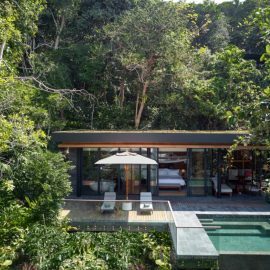 Comprising of the Forest, Canopy and Garden Suites, the rooms are designed to induce the sensation of a dreamy hideout. Its outdoor seating spots are quiet spaces of intimacy and refuge accompanied by the natural soundtrack of the nearby forest. Bisma Eight was designed by the renowned Arte Architects, in association with FURR Associates, which landscaping was done by SHL Asia. The classy and elegant amenities are created as a special blend by Republic of Soap. Not to miss their highlight, is the fantastic Japanese soaking tubs or Goemonburo styled tubs for your relaxation during your stay. Every Bisma Eight dining experience begins at The Gardens; the hotel’s own organic farm supplies fresh produce directly into the kitchens. It is a salute to the agricultural traditions of central Bali and a commitment to sustainable living. You can forage for your own vegetables to add to their meals, forging a deeper understanding of the farm-to-table concept. 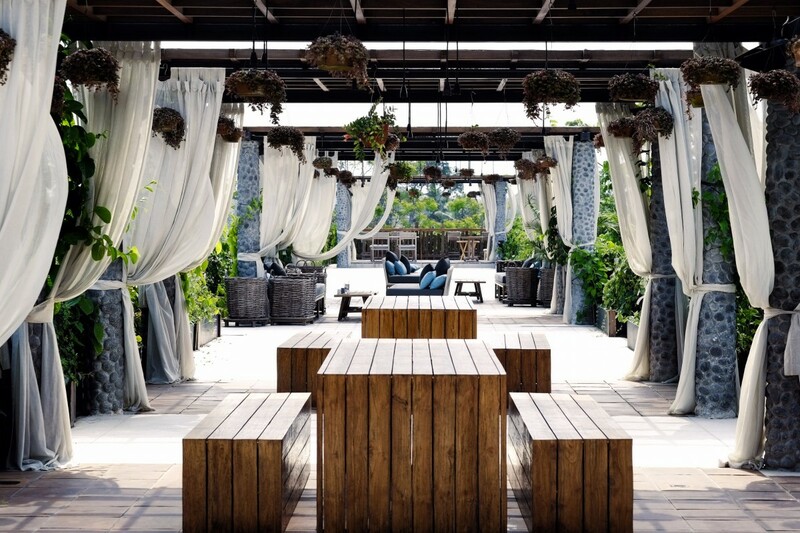 Bisma Eight’s main dining option is Copper Kitchen & Bar, which showcases thoughful food done with an Ubud sensibility. In a bid to up the ante, Copper is ecstatic to introduce Chef Ben McRae from Australia. His 18 years experience consists of a diverse background at some of the world’s finest dining institutions. 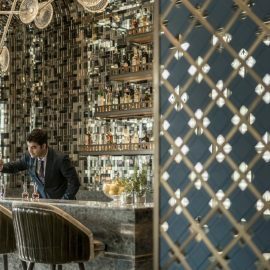 At Copper, he will ignite the new era with his passion and for curating dishes using only fresh local ingredients and authenticity. The Library Cafe doubles up as an offbeat business center and a charming literature cafe. Sourcing its beans from local coffee roasters, Tetap Happy Coffee Roasters (THCR) by Seniman Coffee, they brew a unique blend of Kintamani-grown Arabica coffee beans that you can enjoy languidly over some thoughtful reads. 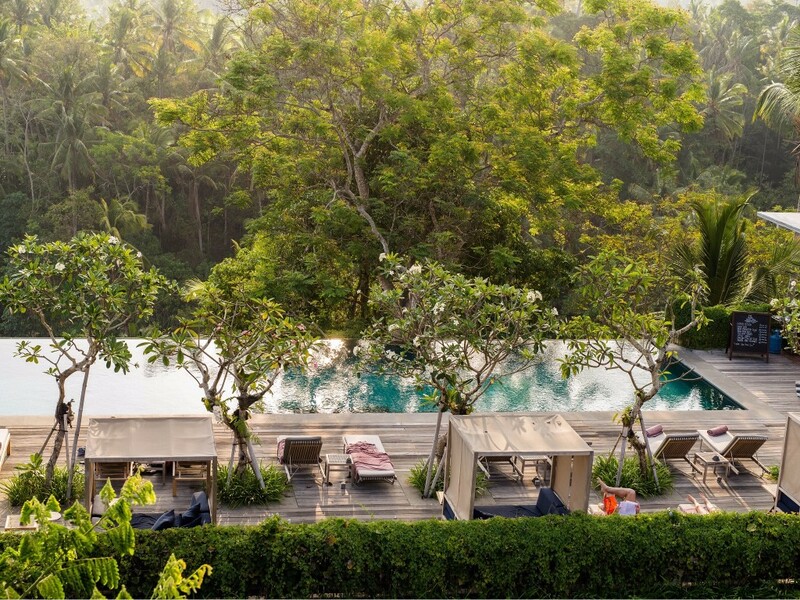 Co-founder Suraj Melwani claimed that Bisma Eight is not simply a hotel, but is also an amalgamation of all of the sensibilities under one roof of richness community of Ubud, its people and surroundings. 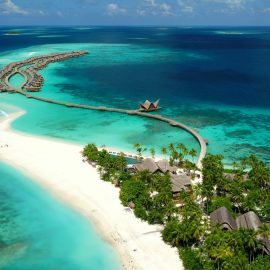 You can check their daily rates easily at http://bisma-eight.com/ and find more information to plan your stay.